The rapper's third album 'Dark Sky Paradise' features contributions from Kanye and John Legend, and has made Big Sean a chart topper for the first time. 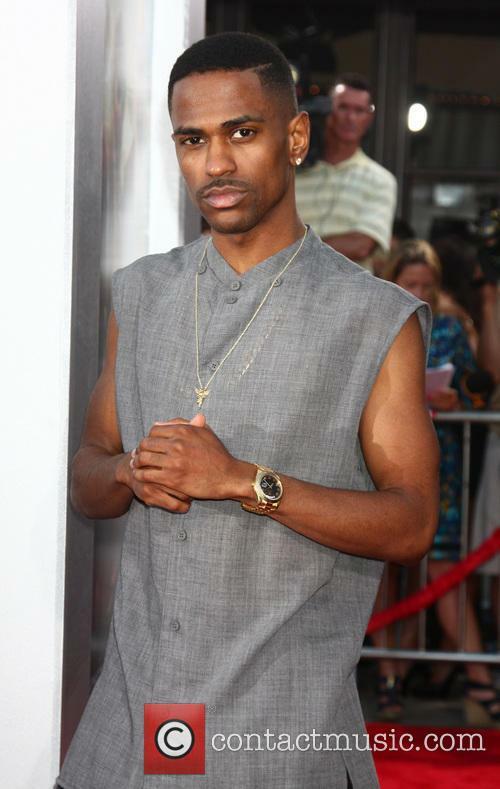 Rapper Big Sean has claimed his first Billboard chart topper with his new album Dark Sky Paradise. His third album beat Kid Rock’s latest offering First Kiss to the top spot by 27,000 units in the week ending March 1st, according to figures by Nielsen SoundScan. 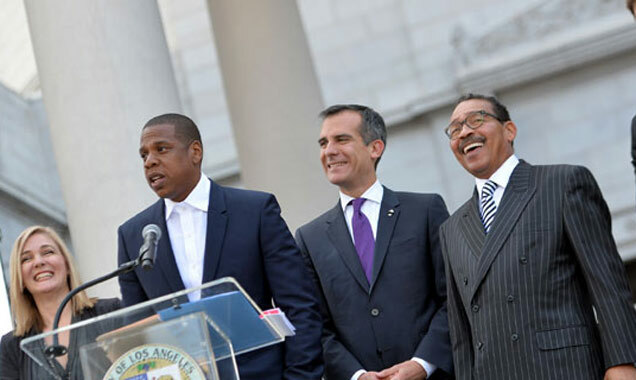 Dark Sky Paradise moved 173,000 units in its first week on sale, a combination of traditional physical sales and track and streaming equivalents. Both of his previous albums, 2011’s Finally Famous and 2013’s Hall of Fame, both entered at Number 3. Powered by current single 'I Bet My Life', the eclectic group secures its first ever U.S. 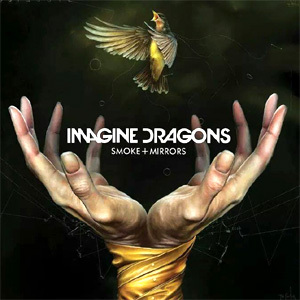 Number One album with 'Smoke + Mirrors'. Las Vegas rockers Imagine Dragons have landed straight in at the top spot on the Billboard 200 with their second album Smoke + Mirrors. The group, responsible for the enormous 2012 hit ‘Radioactive’, sold 195,000 units of their sophomore effort in the first week, compiled from physical, track and streaming equivalent sales according to Nielsen SoundScan. The record is also currenly top of the charts in Britain, and is only new entry inside the Top Ten this week. 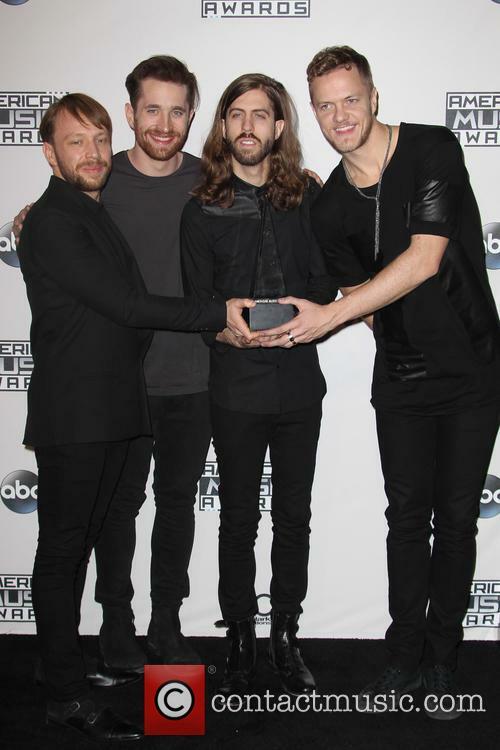 Despite the impressive figures, Smoke + Mirrors has got a way to go before it tops the sales for their first album Night Visions, which to date has sold 2.5 million copies and has only left the Billboard 100 for two of its 129 weeks on sale. ‘Radioactive’, by itself, has sold in excess of nine million copies in the U.S. But that album only made as high as Number 2 during its run. It wasn't long ago that if you were asked to name an internationally successful rock band from Las Vegas, the likely answer would have been The Killers. 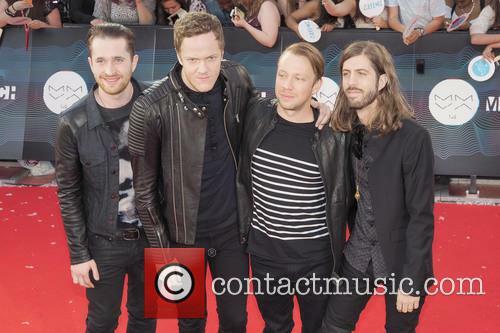 In 2012, Imagine Dragons provided an alternative response, falling just short on both sides of the Atlantic of topping the album charts, but making an impact nonetheless. Indeed, anyone in doubt of their rise to stardom need only glance at their touring schedule - constant until the end of the year, it includes UK arena shows in November. Opening number 'Shots' is a synth-laden dance-rock tune that hits the target in creating a cross-genre anthem that is clearly intended for arena settings. 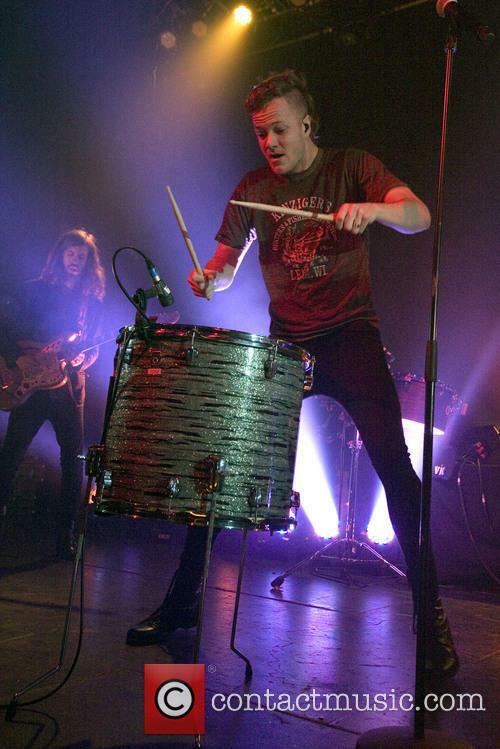 Dan Reynolds' vocals are just about manageable without the aid of helium whilst the shimmering guitar parts will not for the last time nod toward the delay effects favoured by The Edge. Setting the bar high, it ultimately proves to be the best thing about this record, a point emphasised when the plodding 'Gold' follows it and saps all momentum. The title track, which shares the name of the record, should be a slow-burning success but ultimately feels soulless, a conclusion which also applies to the likes of 'It Comes Back To You', 'The Fall' and the meandering melodies of 'Hopeless Opus'. On first listen, they seem fine, songs that with a few listens will find a place in your psyche, but they fall flat. The latter in particular ruins some enjoyable guitar playing with some awful hip-hop mixing of vocals that is quite frankly embarrassing. When the Dragons let their hair down they're a more intriguing prospect, but a reluctance to stray from familiar ground regularly makes these moments very much an exception to the rule. 'I'm So Sorry' ploughs along with a fierce rhythm backing some funky guitar, while the outro really should have been extended. Fans of Mumford & Sons may find 'Trouble' as a good entry point to this band, the elements of country and increased tempo providing a pleasant variation to the general tone of the record. 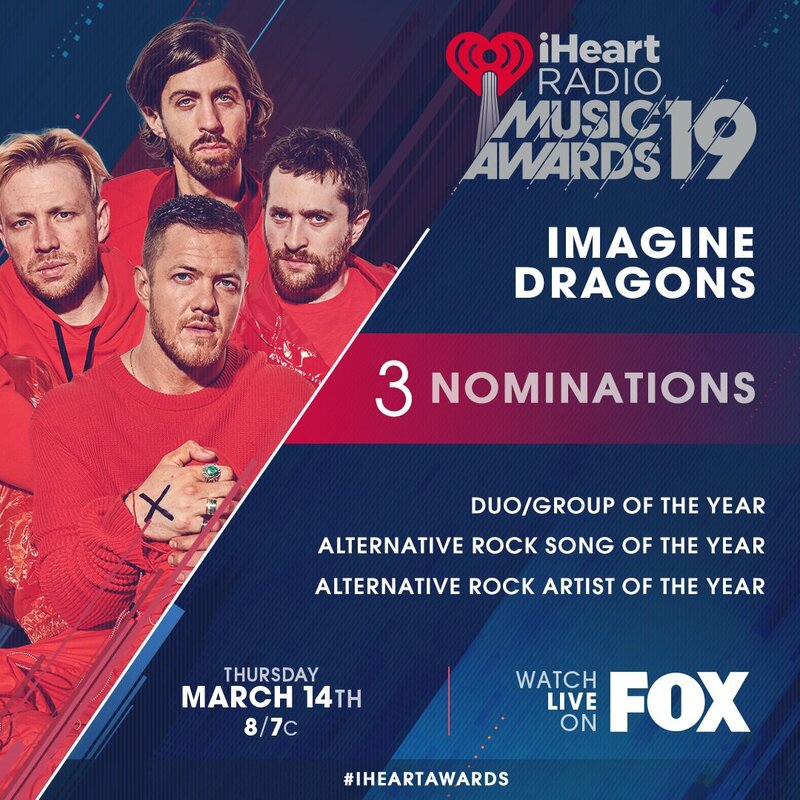 Given the accolades that Imagine Dragons have accumulated for being a premier rock act, this is ultimately a disappointing listen, especially given the promise of the first track. Mimi and her newest band The Mad Noise Factory feature on the movie's colourful soundtrack with 'Get Me Back'. Mimi & The Mad Noise Factory are a Germany-based indie-pop band whose upbeat tune 'Get Me Back' from their new album has caught the attention of the soundtrack arrangers for forthcoming British comedy 'Love, Rosie' - and with good reason. With a dynamic beat, quirky vocals and an infectiously catchy dance rhythm, 'Get Me Back' marks a perfect soundtrack song to a tale of long lost young love, lustful recklessness and romantic exuberance. Produced by English producer Stephen Street (The Smiths, Blur), the track follows their previous single 'Heartbreaker', and features on their newest full-length offering 'Nothing But Everything', released in March 2014 through Warner Music Group Germany. 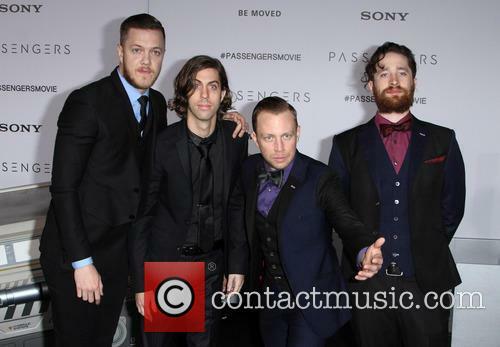 Las Vegas rock band Imagine Dragons have unveiled their original song entitled ‘Battle Cry’ for the upcoming film score of ‘Transformers: Age Of Extinction’. The band worked with composer Steve Jablonsky on the Michael Bay movie, which is due for release in the UK on July 10th 2014. The Brit rockers shared new songs from their upcoming 'Ghost Stories' album. Last night, Coldplay took to the stage at Texas' South by Southwest Festival where they debuted new material from forthcoming album Ghost Stories alongside well-worn favourites. 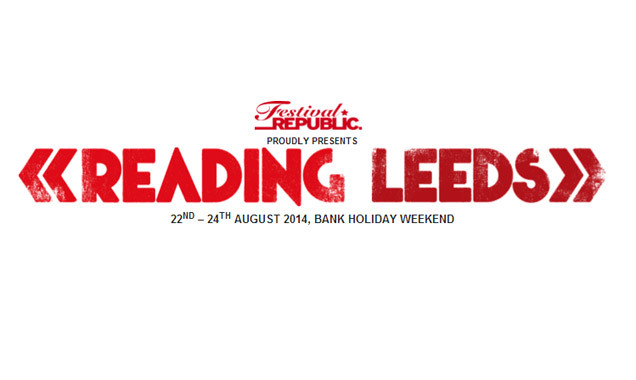 Support acts London Grammar and Imagine Dragons were big enough names for the crowd to pick out songs from each that they recognised but the former had the air of "evidently nervous musicians still working out how to feel comfortable commanding an audience," according to The Guardian's Tim Jonze. 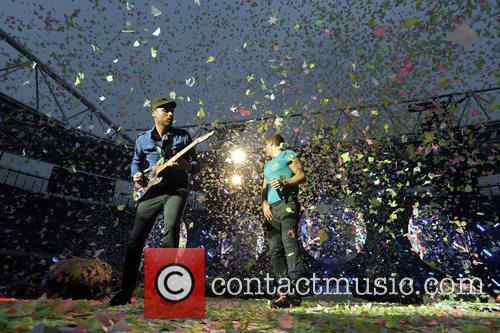 Coldplay Played A Triumphant Comeback Show At SXSW Last Night In Austin, Texas. 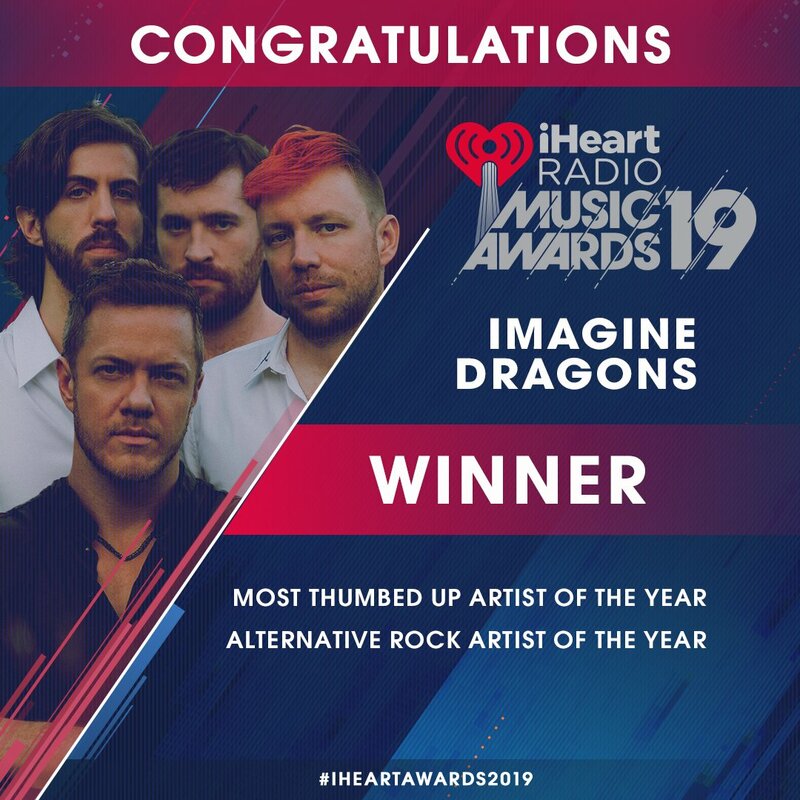 Whereas Imagine Dragons "threw the kitchen sink at the audience in an attempt to make that vital emotional connection." Luckily for Coldplay, such effects come almost too naturally to the British rockers who seem to soundtrack every wedding first dance, graduation party, or Olympic triumph. The smoke; the lights; the big drums; Imagine Dragons and Kendrick Lamar's show was spectacular. The aftermath of this year's Grammy Awards on Sunday was filled with talk about Beyoncé and Jay Z's sexually-charged 'Drunk In Love' performance, Madonna's mass marriage, Taylor Swift's surprised face and the rock-tastic finale show. 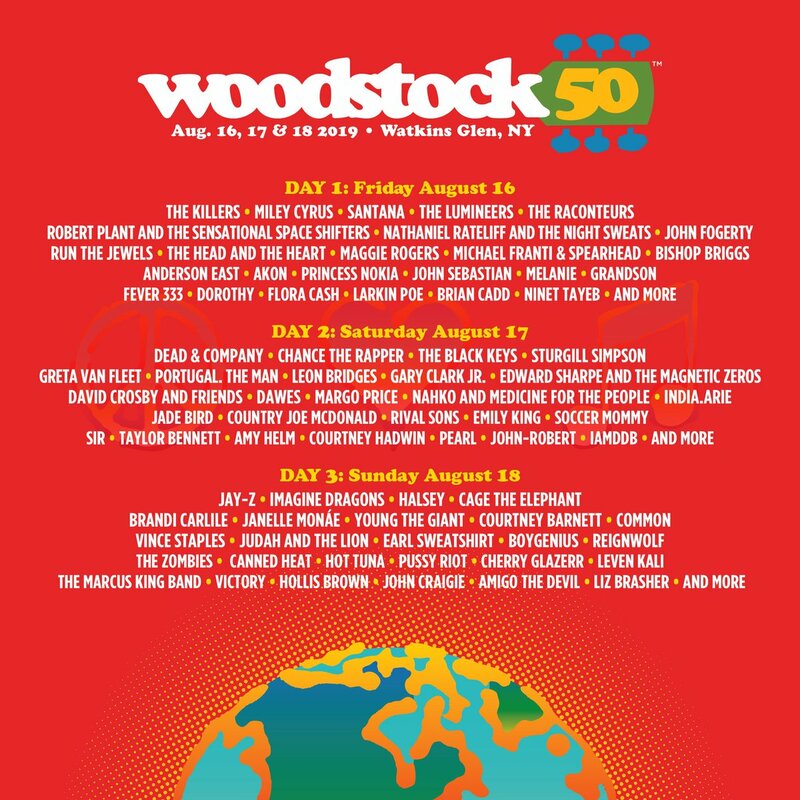 However, as the dust has died down, one performance in particular stands out for its explosive mash-up and unique collaboration. 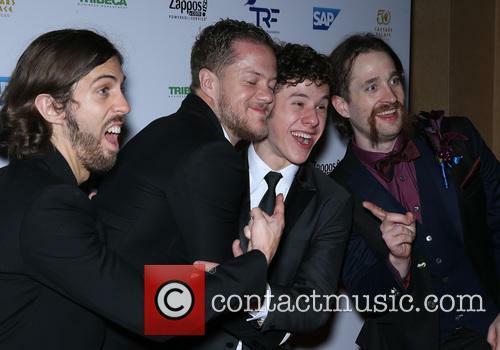 Imagine Dragons' Grammys Performance With Kendrick Lamar Has Been Heralded As A Highlight. 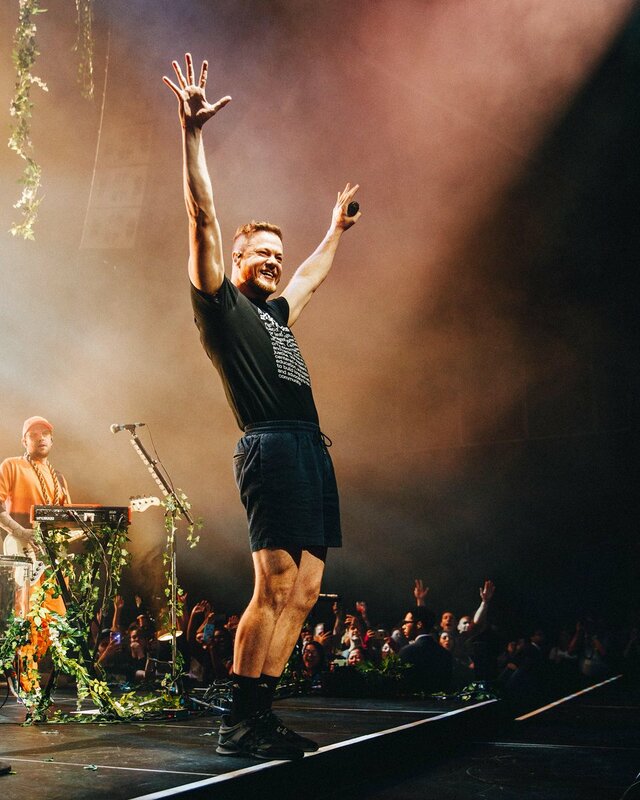 Imagine Dragons and Kendrick Lamar performed a hybrid version of the former's hit 'Radioactive' and the latter's 'MAAD City' to considerable critical acclaim. Not only did the two songs mesh extremely well together but the rock band and the rapper brought a show to the Grammys that will be talked about for months to come.